More Than Just A SAHM: Promil Pre-School i-Shine 3 Talent Camp Hosts, Mentors, and Wildcard Voting… Revealed! Promil Pre-School i-Shine 3 Talent Camp Hosts, Mentors, and Wildcard Voting… Revealed! 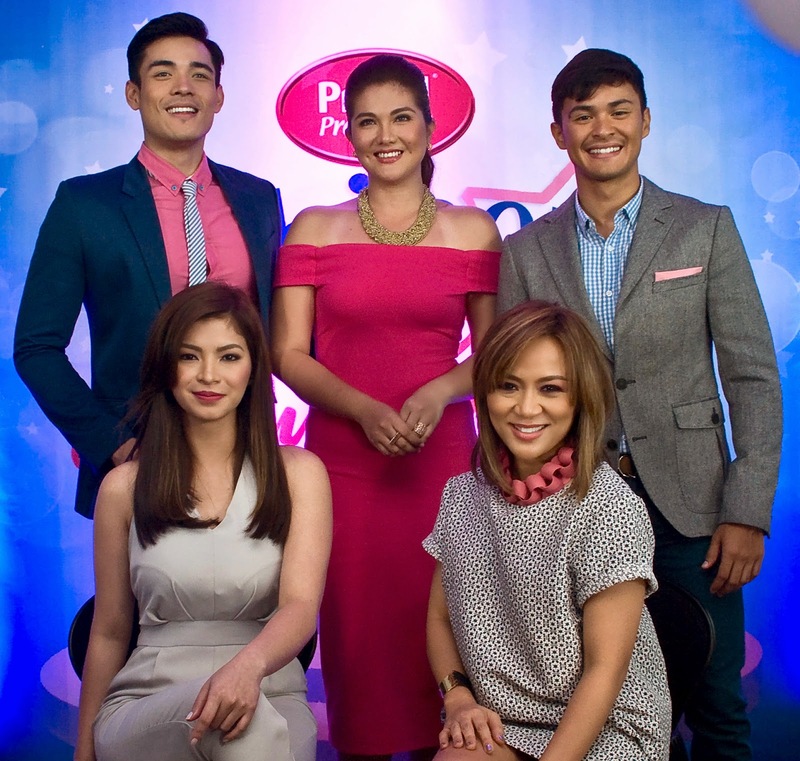 The top caliber mentors were also revealed – fierce mom and the artistic director of G-Force, Georcelle Dapat-Sy; Multi-platinum artist and the country’s music icon, Zsa Zsa Padilla; and critically acclaimed and world-class television and movie actress, Angel Locsin. These mentors will guide the i-Shiners through a series of workshops, sharing their knowledge as experts in their various fields. In the duration of the camp, the chosen preschoolers will be guided and given the opportunity to strengthen their talents. Hosted by Marie Lozano, guests were treated to performances by the current Promil Pre-School Ambassador, as well as Promil Pre-School i-Shine Talent Camp Year 2 Top i-Shine Singer, Nathan Bautista.